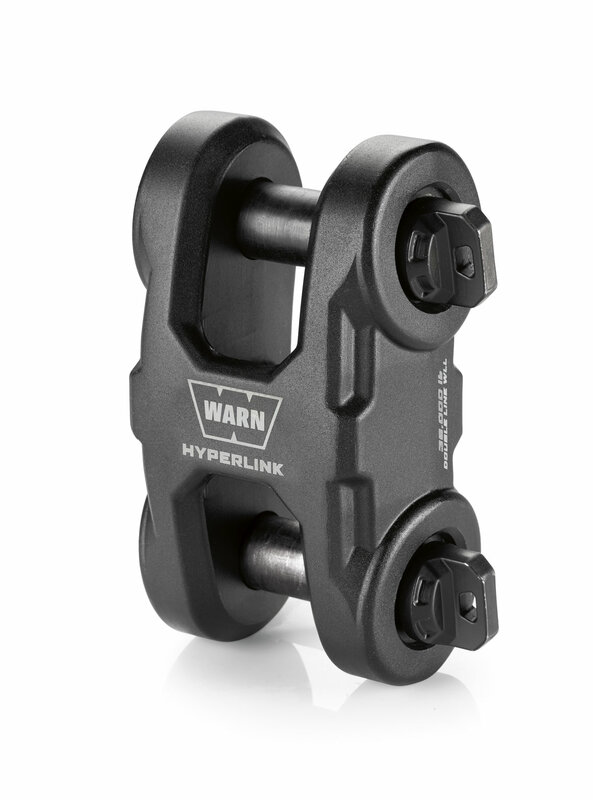 Take your off-road gear for your Jeep to the next level with Warn's Epic HyperLink! 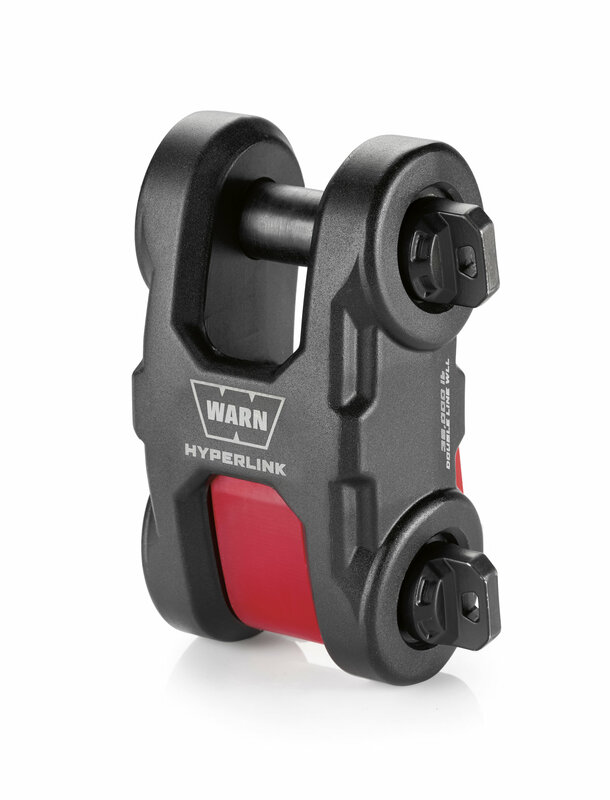 Warn has taken a standard shackle and made it into an ultimate piece of off-road gear. Made from 6061-T6 billet aluminum this shackle has a dual pin design that can be used to attach to a bumper, straps, hooks, thimbles and much more. Comes in your choice of Anodized Black, Polished or Gunmetal. 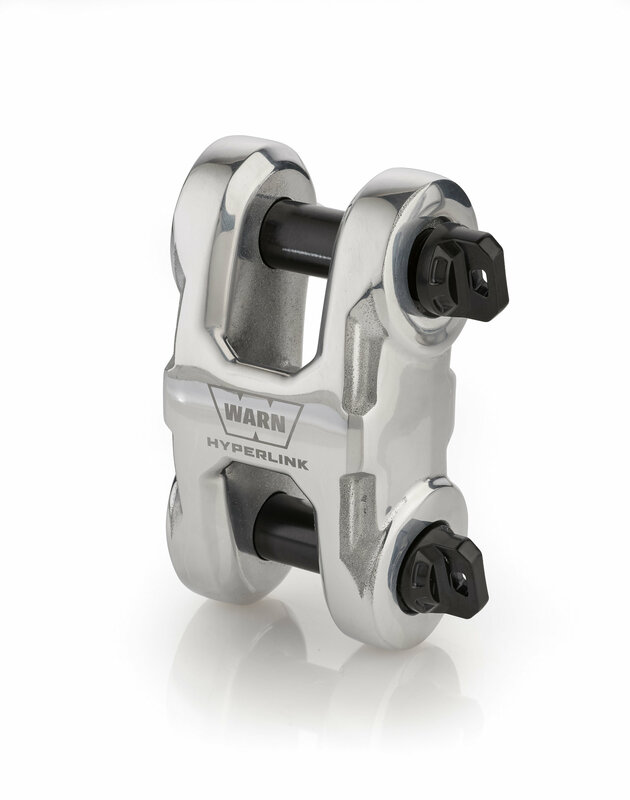 Design: An aluminum forged body that has two forged steel pins giving you a superior shackle in the strength department compared to others. 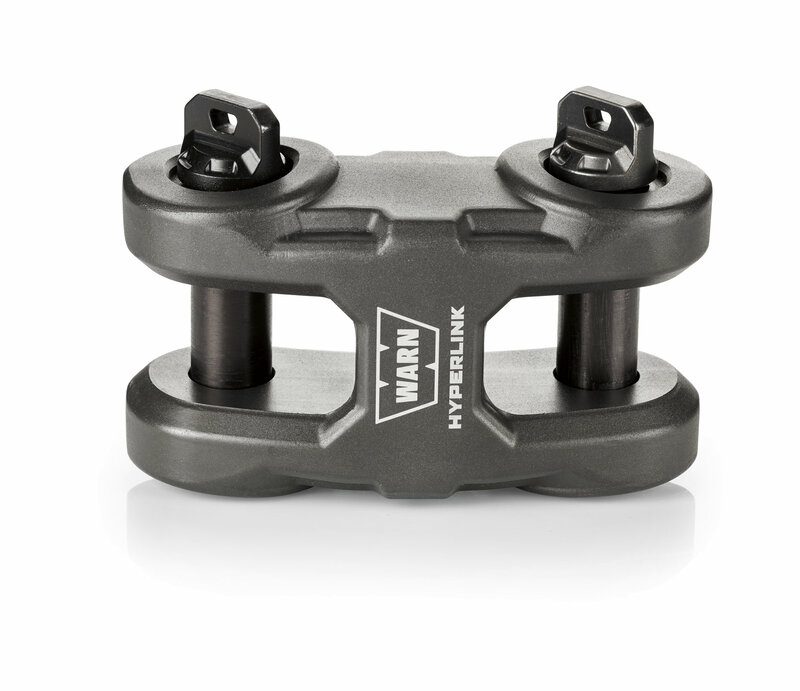 The two pins allow you to quickly connect to other recovery gear. 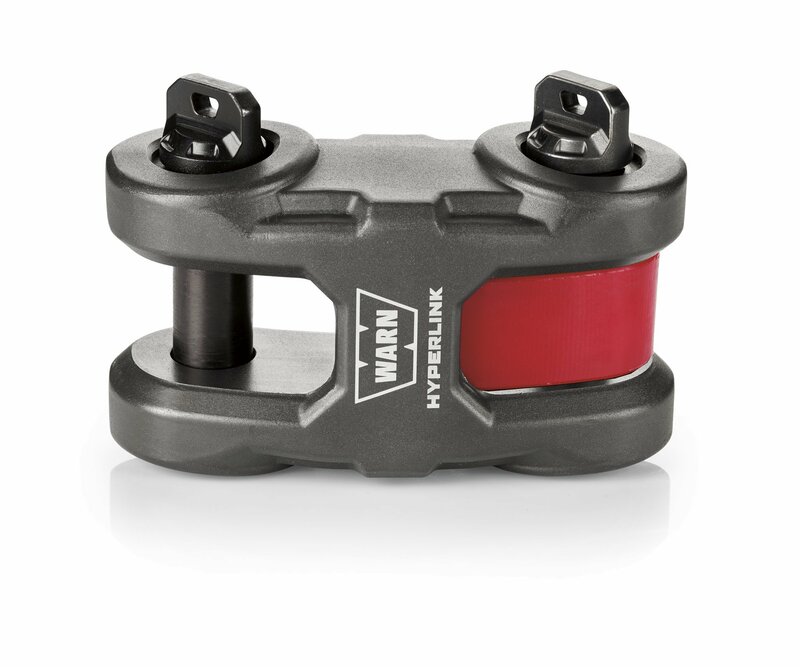 Compatible with with winches up to 18000lbs with a 36000lb working load limit and a minimum 72000lb breaking strength. 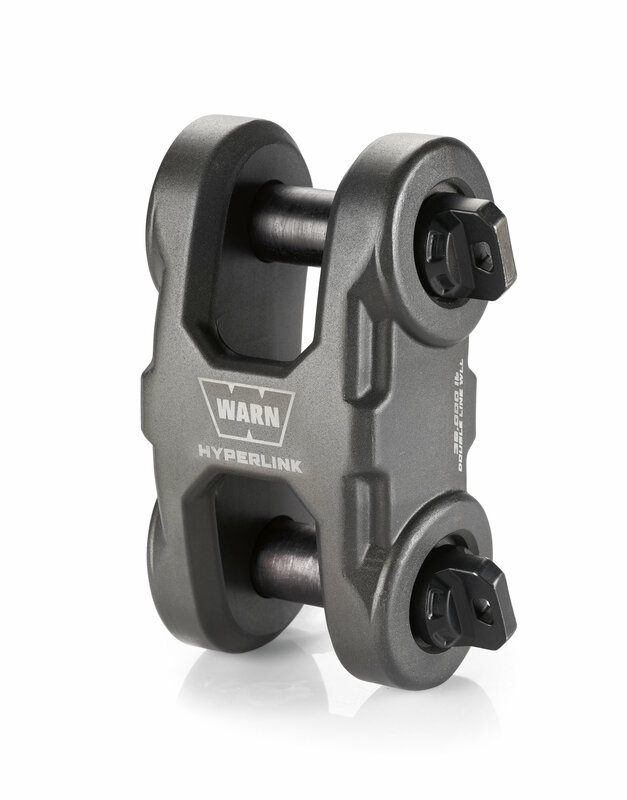 Construction: Made from 6061-T6 billet aluminum making it super durable and corrosion resistant slalom with two forged steel pins for added strength.